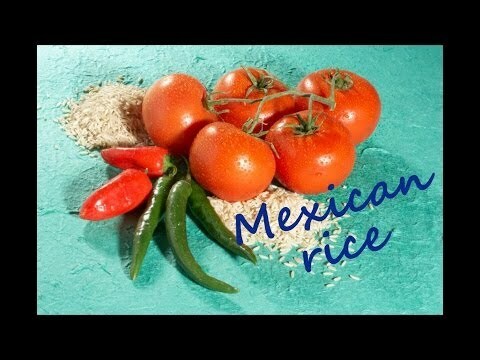 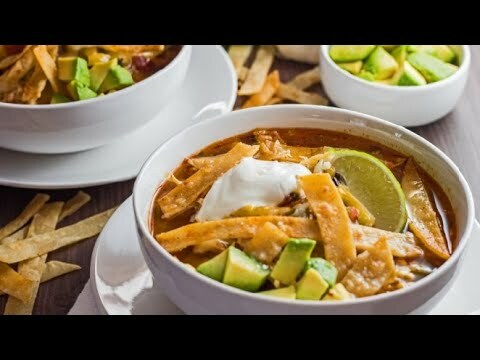 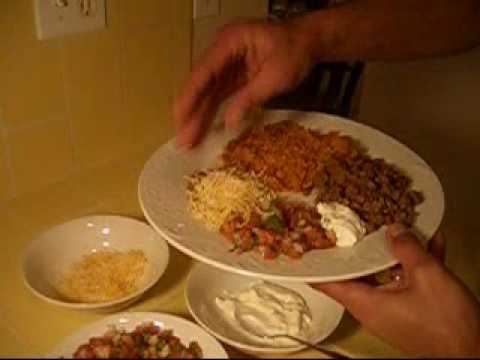 Recipe: Authentic Mexican Rice This is a super special recipe I'm sharing today. 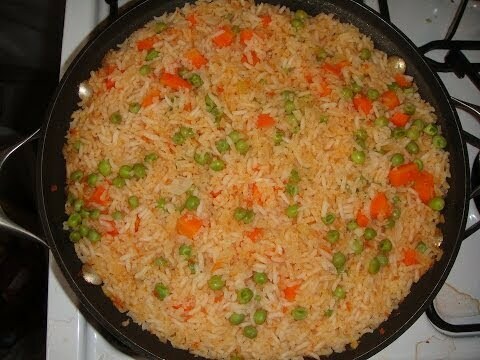 It's my mom's arroz rojo or Mexican rice recipe. 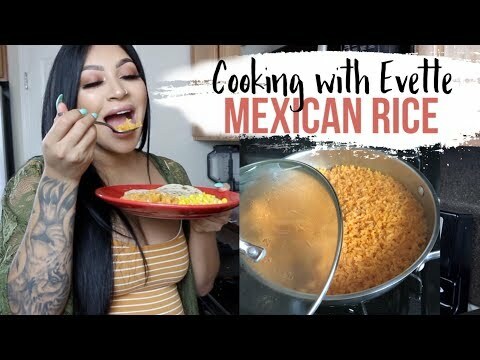 She's from Mexicali, Mexico and is an amazing cook. 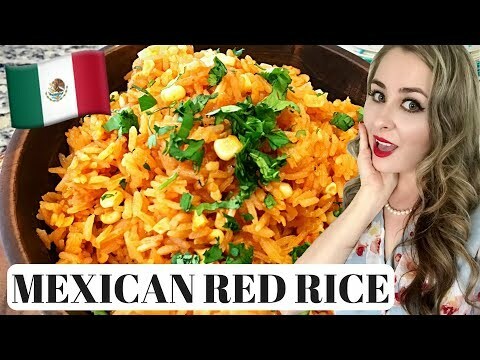 I'm so lucky to have her to teach me how to cook so many delicious and authentic Mexican dishes! 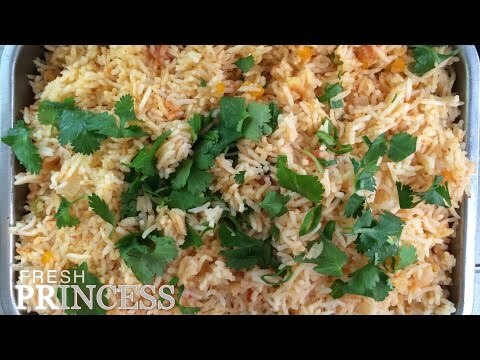 This is a super special recipe I’m sharing today. 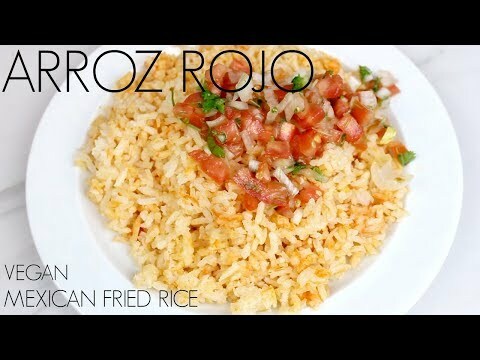 It’s my mom’s arroz rojo or Mexican rice recipe. 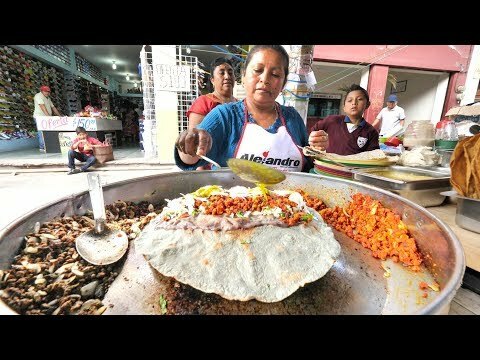 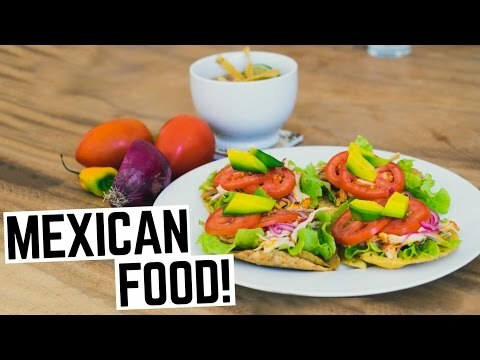 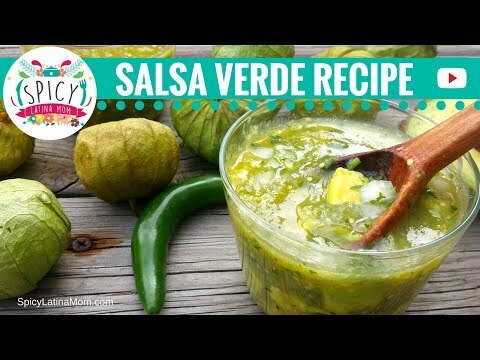 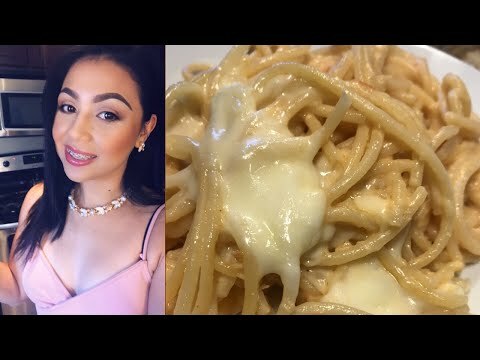 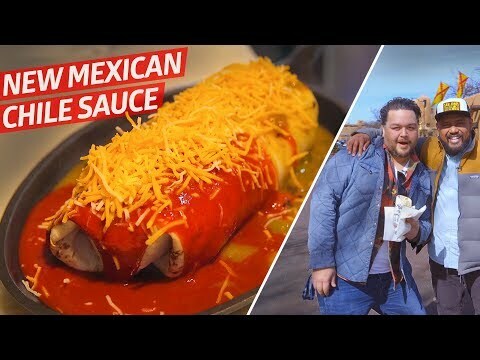 She’s from Mexicali, Mexico and is an amazing cook. 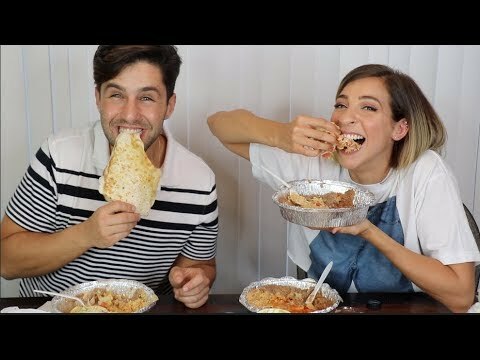 I’m so lucky to have her to teach me how to cook so many delicious and authentic Mexican dishes!